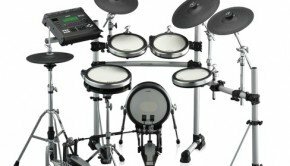 Alesis, based in Cumberland, Rhode Island, is a company that designs and markets electronic musical instruments, digital audio processors, audio mixers, digital audio interfaces, recording equipment, drum machines, professional audio and electronic percussion products. 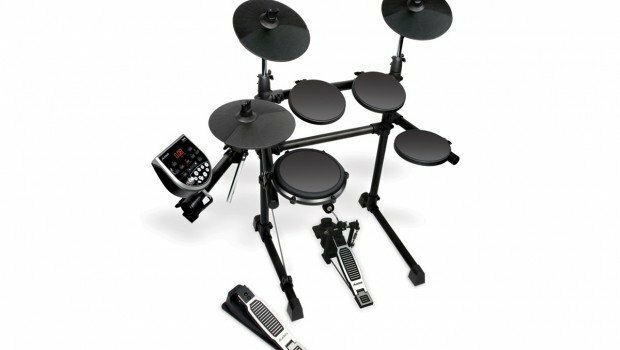 Alesis products are designed in America and manufactured in Asia. We’ve been creating studio recording and processing technology for more than 25 years. And during that time, Alesis drum machines and drum modules have helped create the rhythmic foundation of many of the biggest hits. Our SR-16 drum machine and DM5 drum sound module each are the best-selling models of all time. 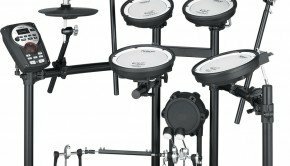 Today, Alesis is the fastest-growing drum company in the world. Our DM10 and DM8 modules give you Dynamic Articulation™ multi-samples at unheard-of prices. And we’re delivering more value in every kit than any other brand on the planet. 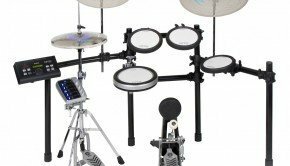 We are committed to bringing drummers the most authentic drumming experience in electronic drums through drum modules that sound natural, drum and cymbal pads and triggers that feel acoustic, and drum sets that carry on the Alesis tradition of unmatched value.